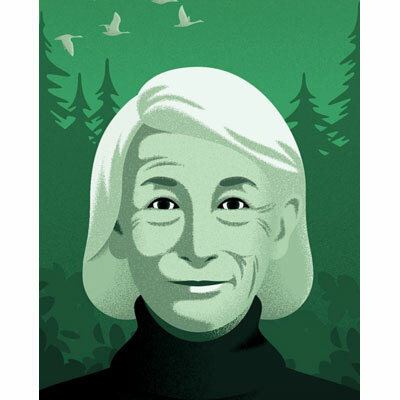 Mary Oliver died recently. She was a published poet since 1963. She won a Pulitzer Prize. She wrote about nature, living life and God. I understood her poems and they almost always moved me. She is easy to read and writes in a conversational style. My three daughters love her writings. My Talking Pet Pro app can make your puppy and kitten seem to say ridiculous things with just a photo. Animate the photo of your pet with your voice and it looks like your pet is actually speaking. Share those videos via text. 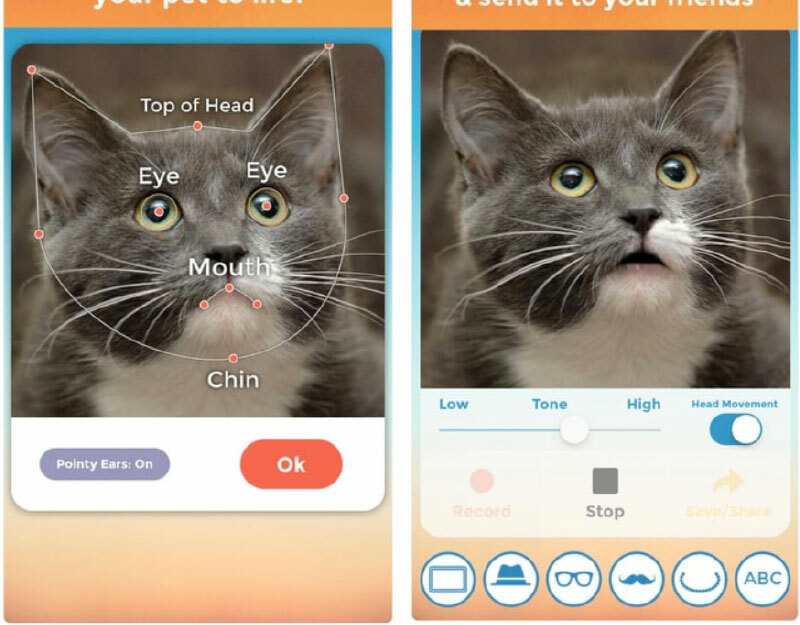 Every pet owner needs this app. $4.99. 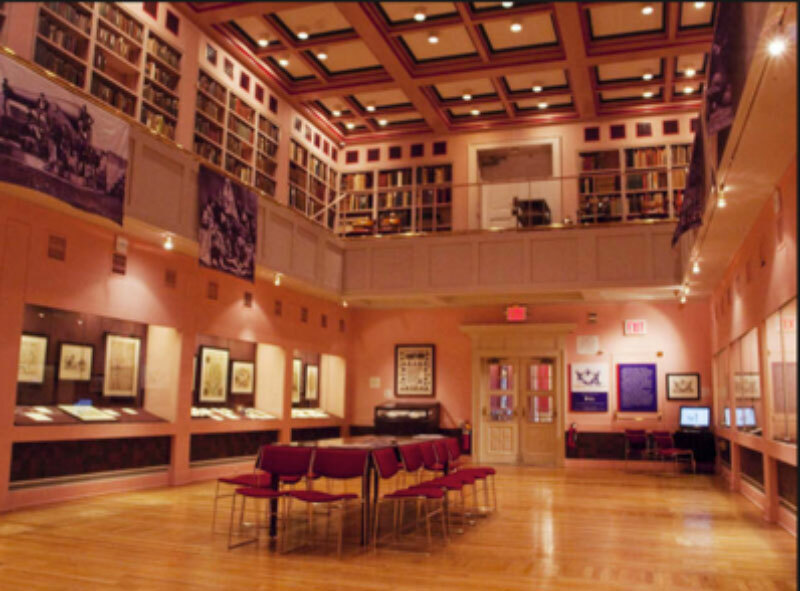 The Grolier Club is a famous book collectors club in New York City. They just celebrated the 100th anniversary of their building. Founded in 1884, it is the oldest bibliophilic club in the U.S. It has nine free public exhibitions a year. It is one of the first organizations in the U.S to treat books and prints as objects worthy of display paintings and sculpture. My grandmother had a saying, “Always leave the campground better than you found it.” For her, this meant making small efforts like making the bed in her hotel room and picking up litter on her walks. Her instincts have become a ‘movement’ called Plogging. 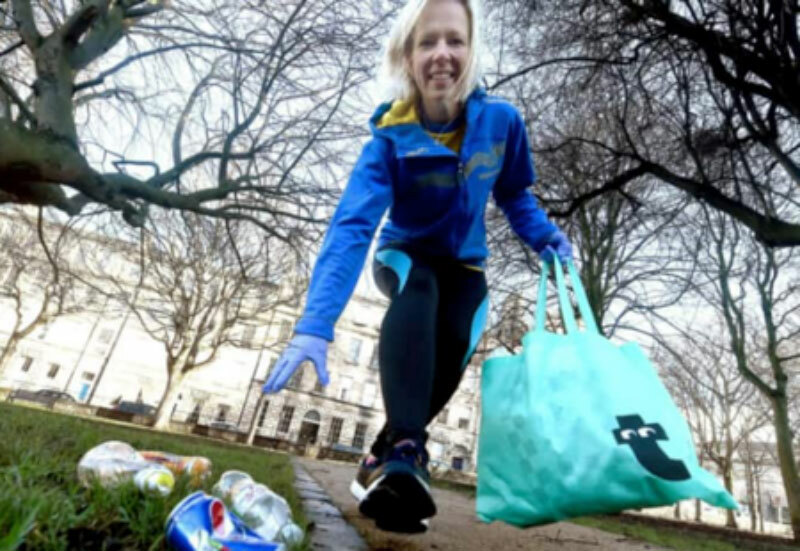 Plogging began in Sweden and the word is a combination of jogging and the Swedish word for ‘picking up litter’. Check out this PBS video to see how plogging is catching on. I may try to launch a Wagging Movement – walking while picking up litter. I’m so glad to learn about plogging !! I think I’m going to switch from Triathlons to Ploggin this season!! Loved the Plogging Article I have always been a Gawker but have not been smart enough to wear rubber gloves! As a gawalker , I loved the plogging article and now will get some rubber gloves—that was always the gross part of it. Thank you Nancy and Ginny!